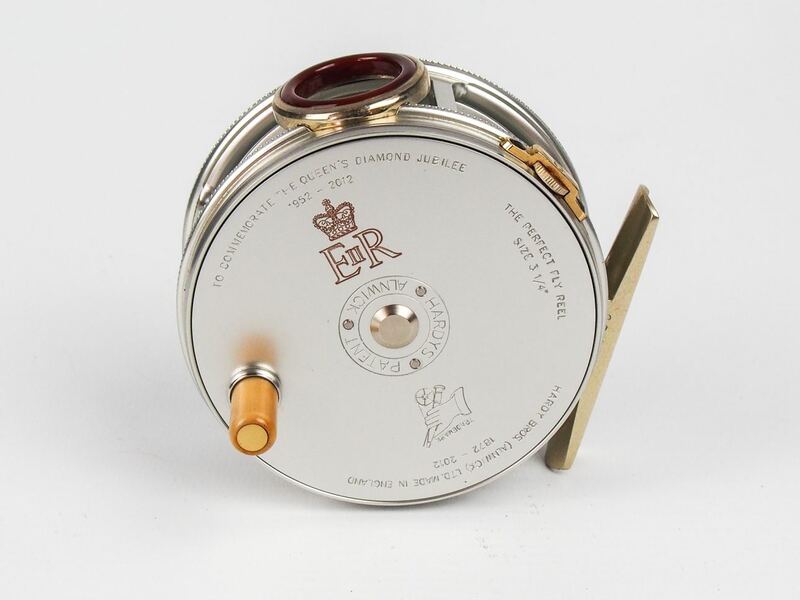 Hardy’s limited edition Queen’s Diamond Jubilee Perfect. 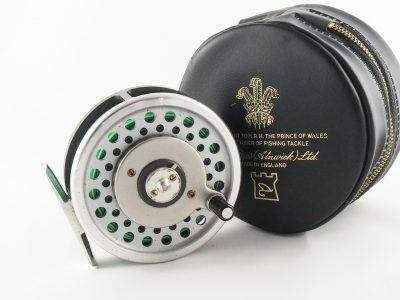 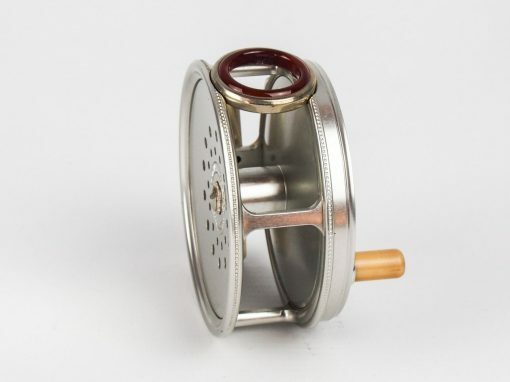 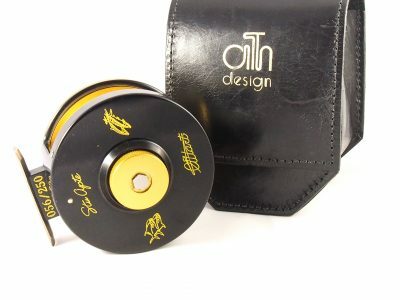 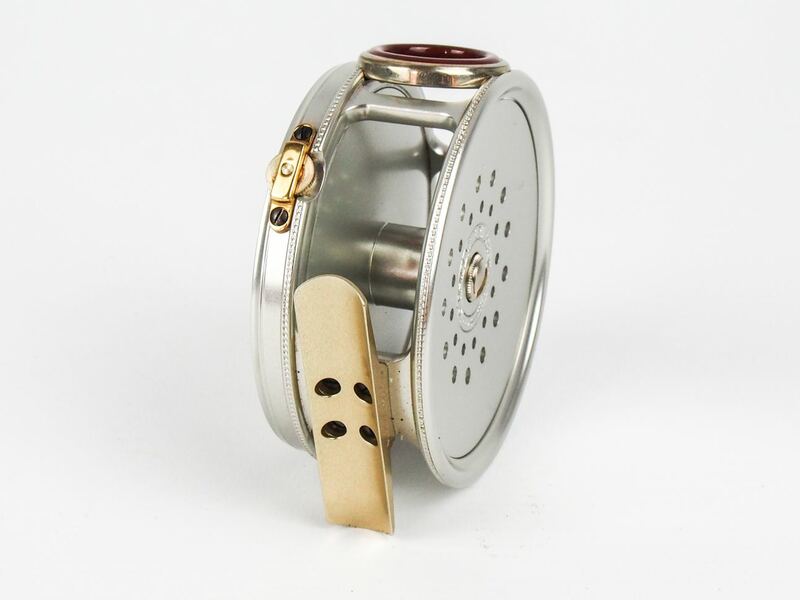 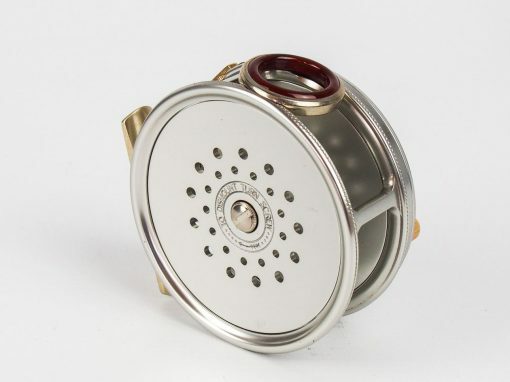 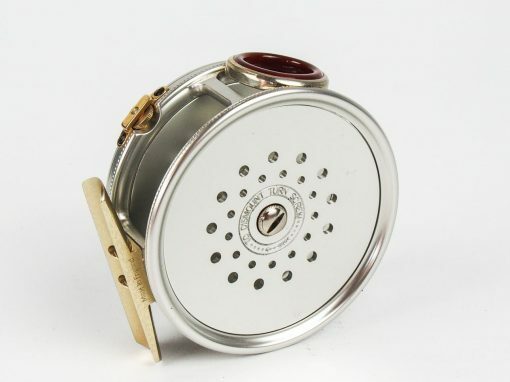 These reels are destined to become much sought after collectors items and enjoy the kind of enthusiasm that Hardy Perfect reels of days gone by enjoy in the auction room. 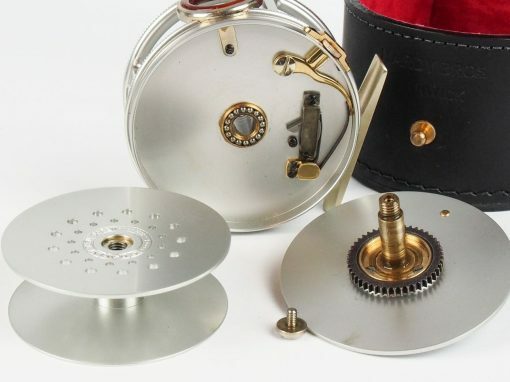 These commemorative reels feature an improved new variation on the famous ’1912 pattern check’ with an updated ‘floating pawl’ check and regulator system. 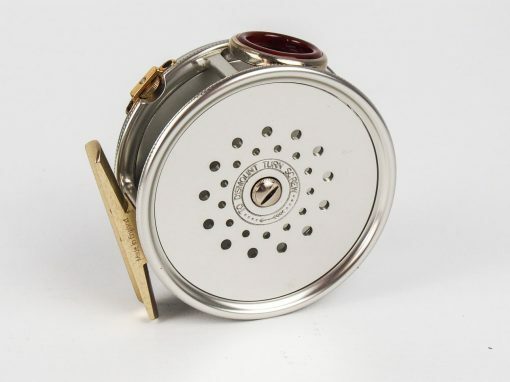 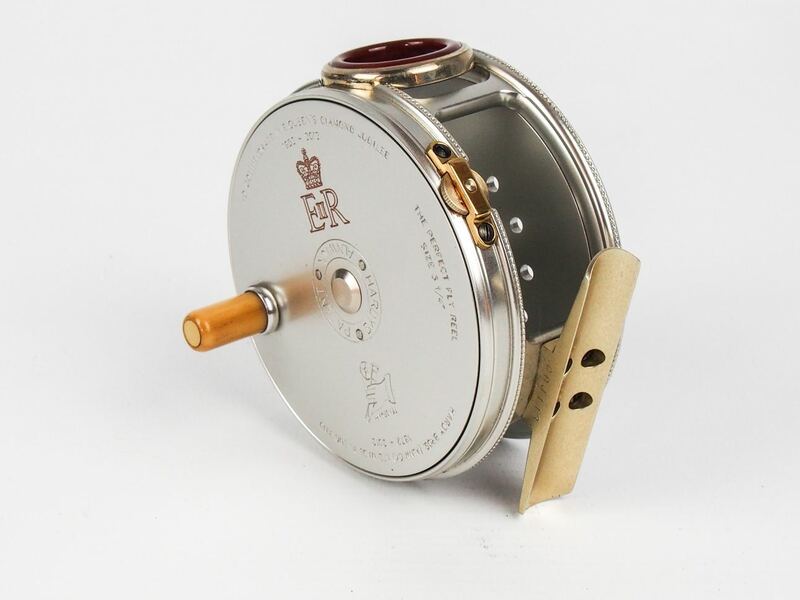 The reels are engraved with the Queen’s royal crest and a Diamond jubilee inscription. 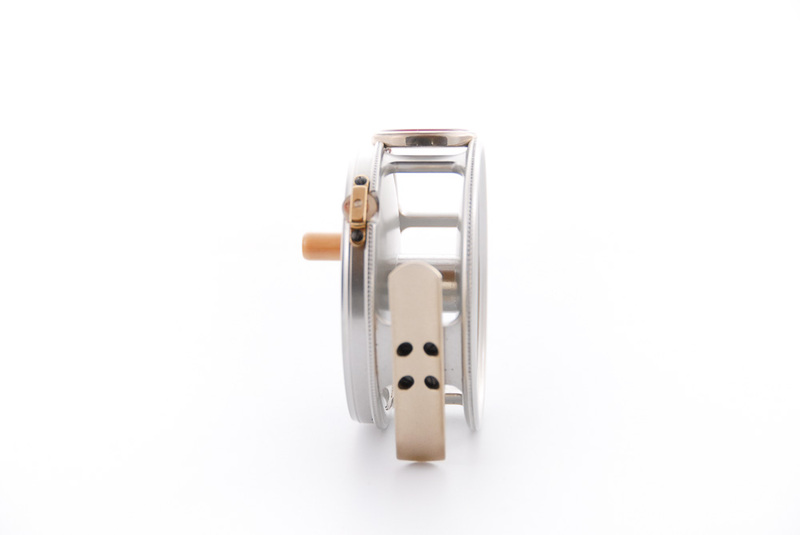 The production run has been limited to 250 ensuring future value. 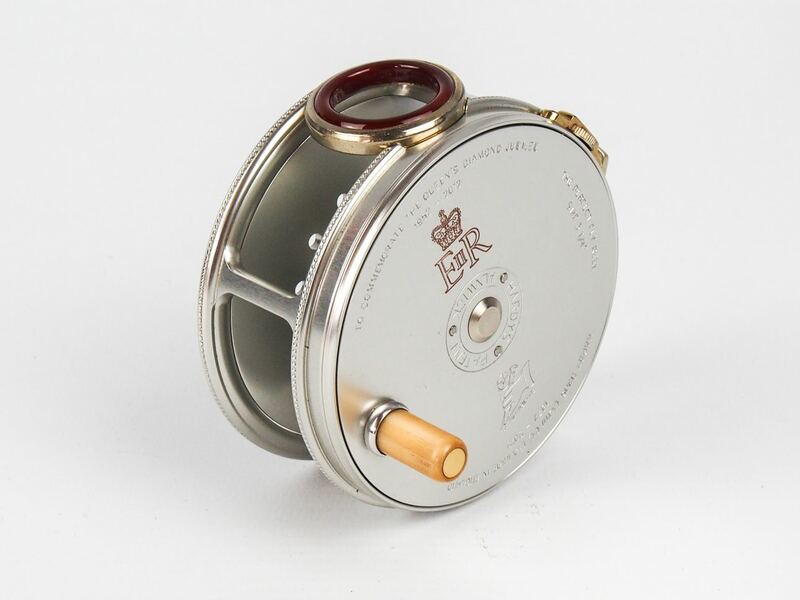 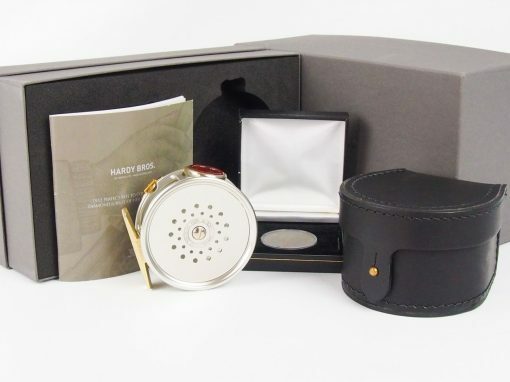 All reels are supplied with a limited edition commemorative collectors ‘Hardy Bros’ medallion.